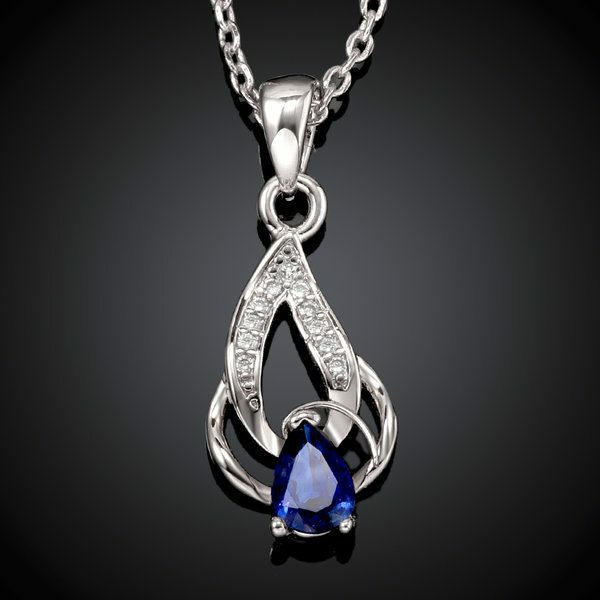 White Gold Plated Crystal Double Pendant Necklace Just $6.99! Down From $99.99! Ships FREE! You are here: Home / Great Deals / White Gold Plated Crystal Double Pendant Necklace Just $6.99! Down From $99.99! Ships FREE! Tanga has this White Gold Plated Crystal Double Pendant Necklace for just $6.99 (Reg. $99.99)! Pendant Dimensions:2.9X1.1CM* Chain Dimensions: 18″ Inches + 2″ Inches Extender* Gold Plating over Brass* Weight (grams) :4.40* AAAA Top Quality. Top Clarity. Cubic Zirconia.